Hello! My name is Alex Knight, and I am studying Music Media Production at Ball State University. 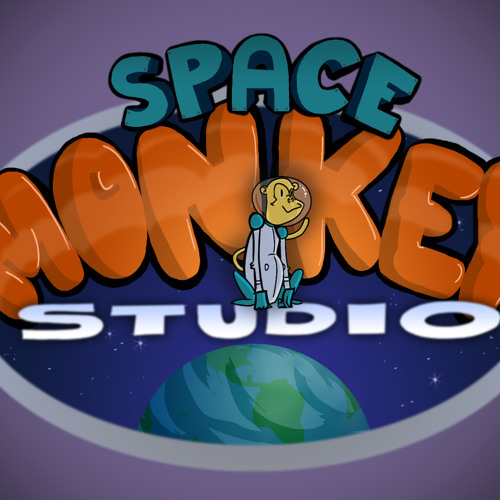 Space Monkey Studios is a team of 11 college students working together to create an original videogame. We are creating an educational game in partnership with the Children's Museum about the International Space Station. It will be released for Android and iOS.